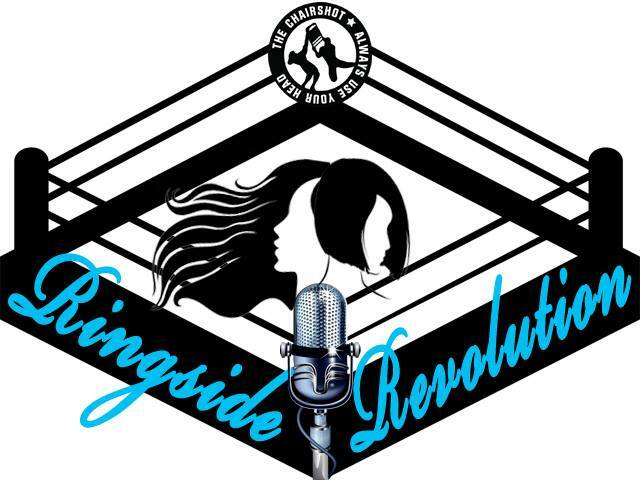 Ringside Revolution brings you the female perspective on the professional wrestling business. 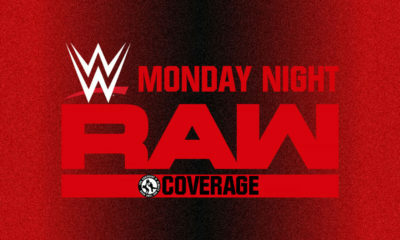 Hosted by Britni Lynne and MJ Santii, the women are front and center. 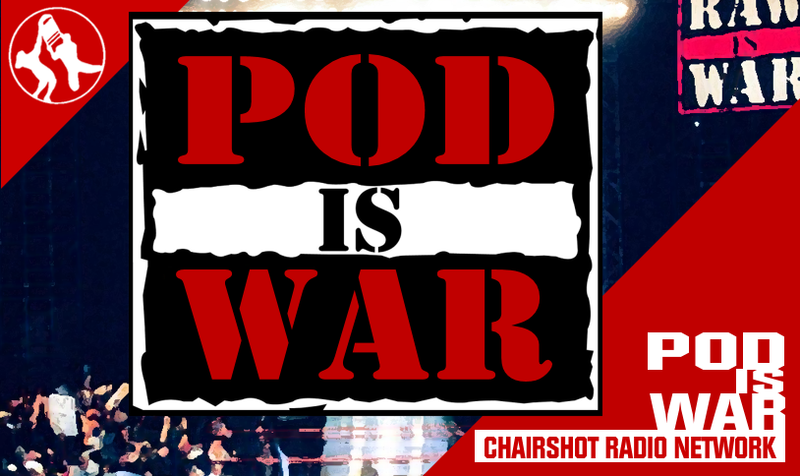 But Ringside Revolution isn’t a podcast about women’s wrestling, it’s a wrestling podcast hosted by women! 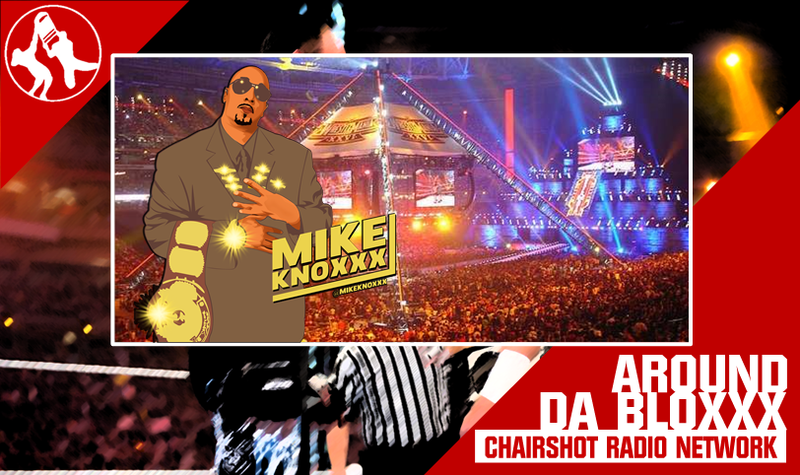 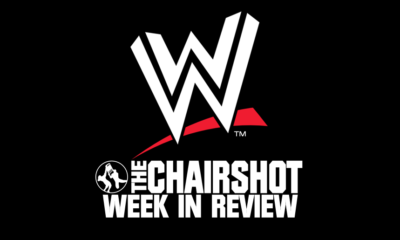 Brit and MJ talk all things wrestling, every week on The Chairshot Radio Network. 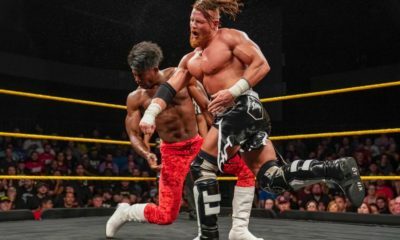 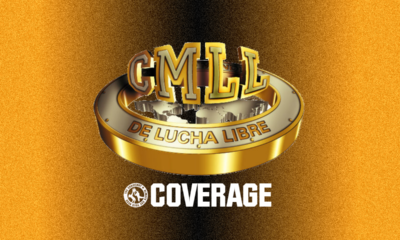 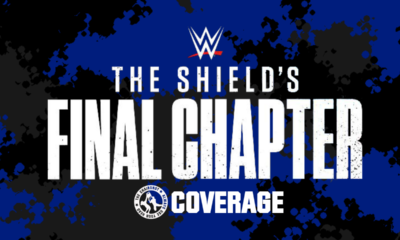 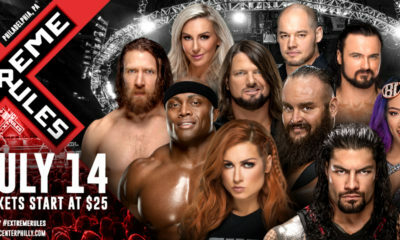 Ringside Revolution is available anytime, all the time, on-demand on the Chairshot Radio Network, found at TheChairshot.com!